Here's my list of stuff I have for trade or sale. If you want an item or need more information, just email me - click on the castle's "flag", above the navigation buttons on the left. I also occasionally take commissions for customs. 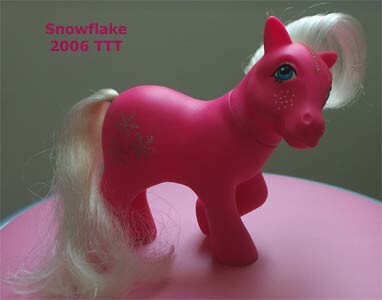 I'm in the UK, and my ebaY seller name is tictactoepony. I take PayPal, which is far easier and quicker than sending money or money orders. Note that this is a closed list. Note that this is an open list.